Congratulations! 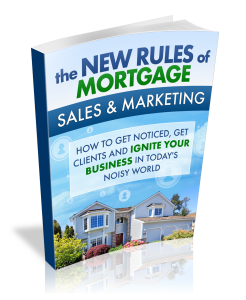 Here’s your free download New Rules of Mortgage Sales and Marketing eBook. In this eBook we’ll discuss the major transition that’s happening to the traditional sales model and how it has redefined the responsibilities of the mortgage professionals seeking to remain relevant in today’s new economy. 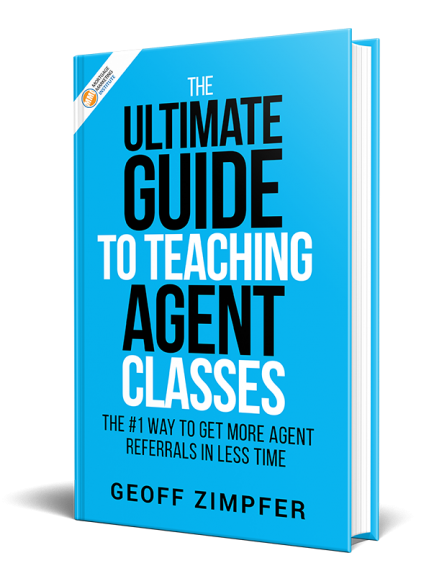 You’ll also get a proven roadmap of how to quickly establish adjust to the new sales model and position yourself to get noticed, get clients and ignite your business in today’s noisy world.